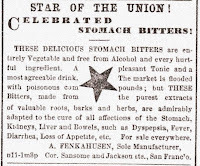 Western Bottle News: A WESTERN STAR ??? 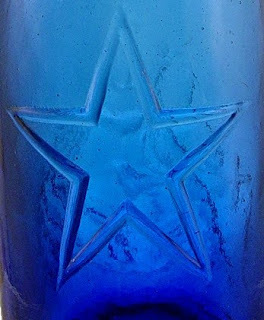 I wouldn't say the Star of the Union bottle is western because it has a star on it, but I would say it is most likely western based on the glass characteristics and the similarity to the slick version of the same square that comes out of late 1860s holes on the west coast. Don't forget about the mid to late 1860s Pacific Glass Works star shoulder pickle ! 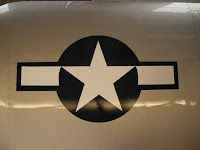 I notice that some stars are not centered or straight. 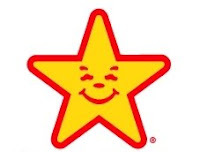 The western pickle star is off a few degrees too. Any thoughts? The "Western R" is indeed used by both PGW and SFGW with examples existing from both factories while they remained independent companies from each other. The pattern maker most likely responsible was likely working at the Vulcan Iron and Machine Shop in S.F. They were making the iron bottle molds for the glass works.